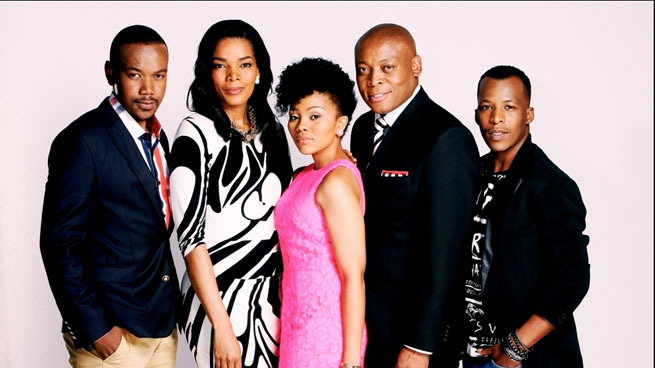 Generations The Legacy Teasers May 2019 – Upcoming SABC 1 drama series ‘Generations The Legacy’ teasers, previews, updates, episodes, highlights and spoilers for May 2019. Mazwi pitches at Siqalo and proves he means business. Zondiwe tells Tshidi to stop acting like a fool. Wandi receives devastating news. Listed below is an alphabetized listing of past and present Generations / Generations: The Legacy actors and actresses (Generations Cast / Characters):. Generations on SABC1 Mondays to Fridays at 20h00.